It’s been a busy year for completed projects. 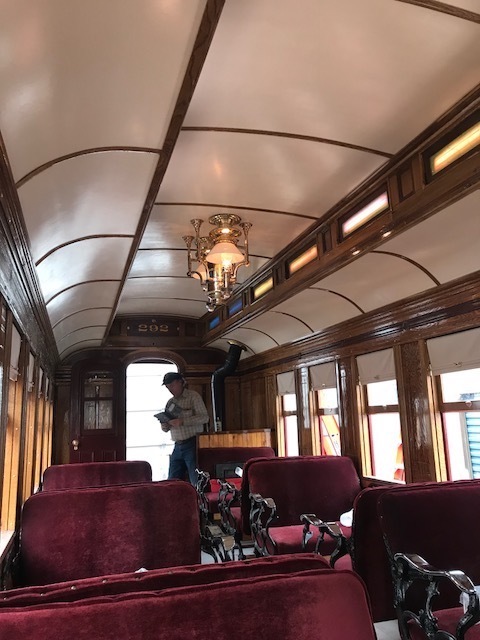 Part 2 of this 3-part post covers electric cars and passenger cars. 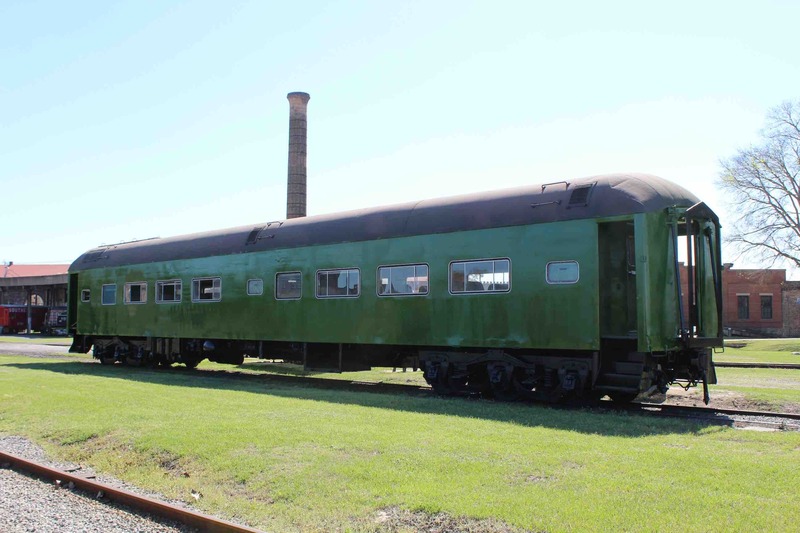 West Penn curved side interurban #832 was the first car to join the collection of the Pennsylvania Trolley Museum, but decades passed before it could be restored. 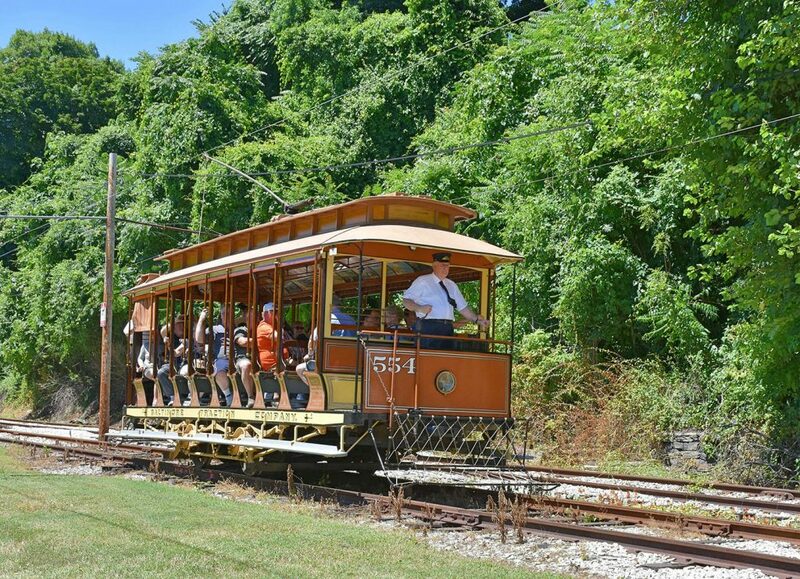 The result is beautiful, and well deserving of the Significant Achievement Award–Electric Car it received at the HRA Fall conference. 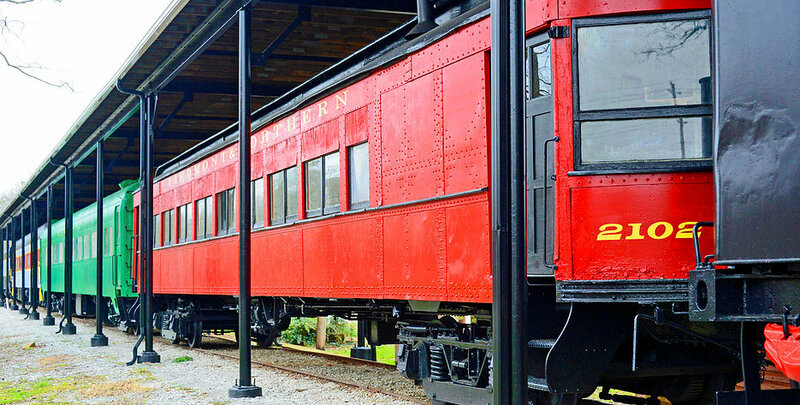 Baltimore Trolley Museum restored rare Brownell 1896 single truck open car #554. British Columbia Electric #1304 Connaught was the last wood interurban to be rebuilt after it was largely destroyed in a 1948 fire. 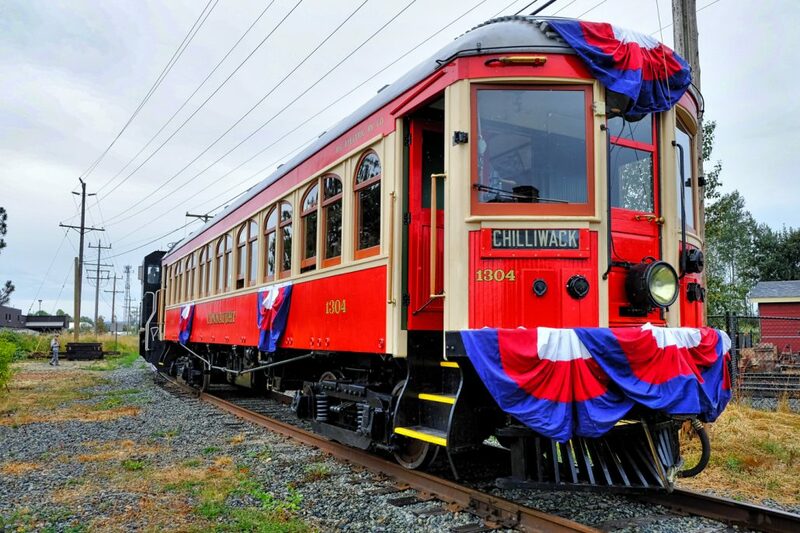 It has been reborn again, joining three sisters running on home rails, thanks to the Fraser Valley Railway Heritage Society. 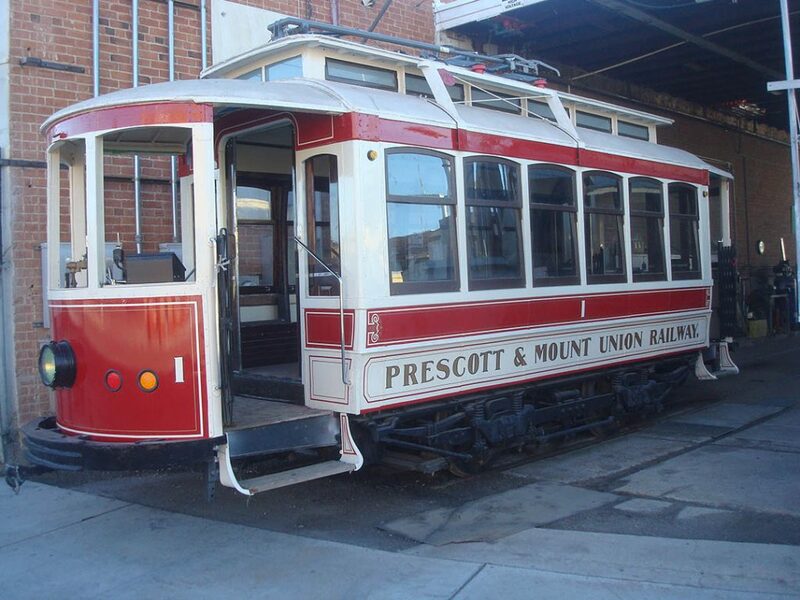 Old Pueblo Trolley took a Portugese single trucker and restored it as a pretty accurate representation of Prescott & Mount Union #1. 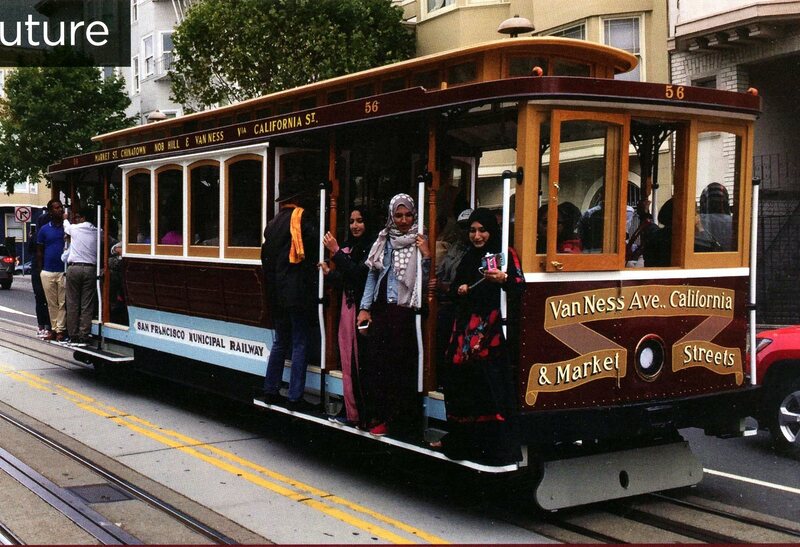 In a class by itself is San Francisco Municipal Railway. 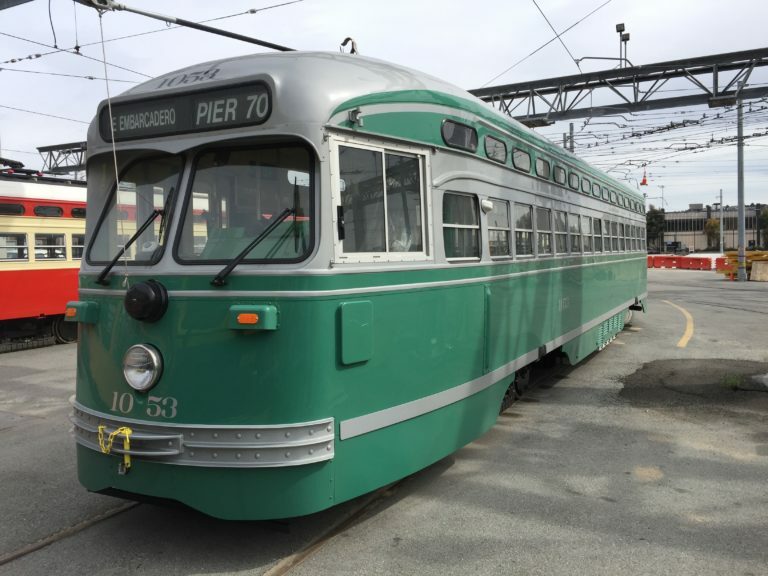 It has been adding to the E and F Line heritage fleet with 11 ex-Newark, ex-Twin City PCCs and is now rehabbing previously restored ex-Philadelphia PCCs (pictured below). 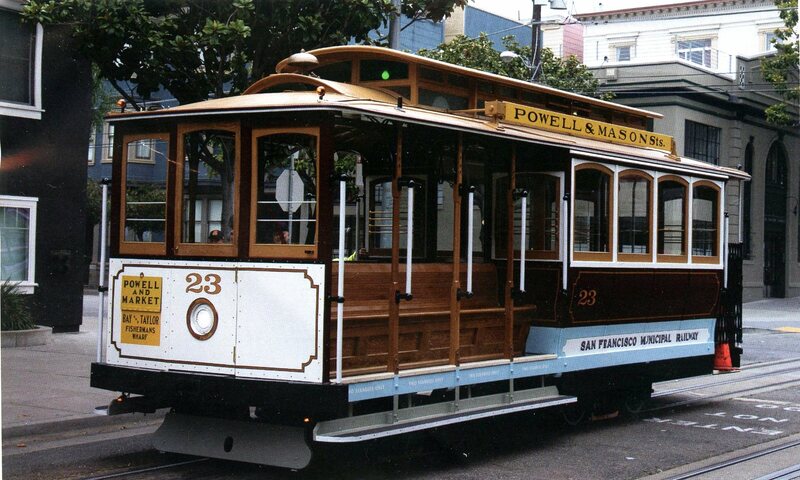 Still to come are a handful of single-and double ended original San Francisco PCCs and a pair of former Red Arrow double-ended almost PCCs. Muni also unveiled these two extensively rebuilt cable cars. 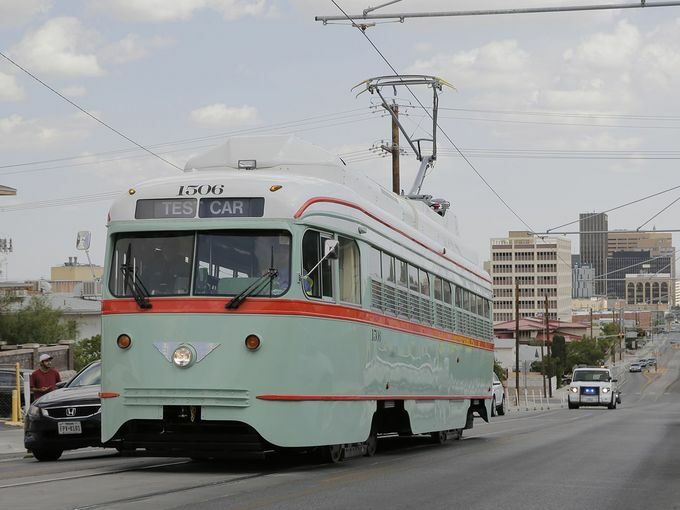 Like San Francisco, El Paso has rebuilt a fleet of original 1937 PCCs for a revived streetcar service. 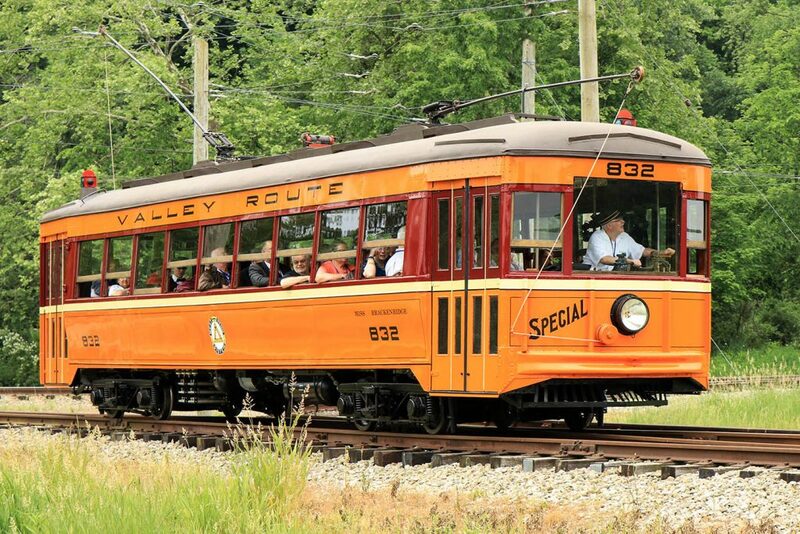 These are now the oldest such cars in service. 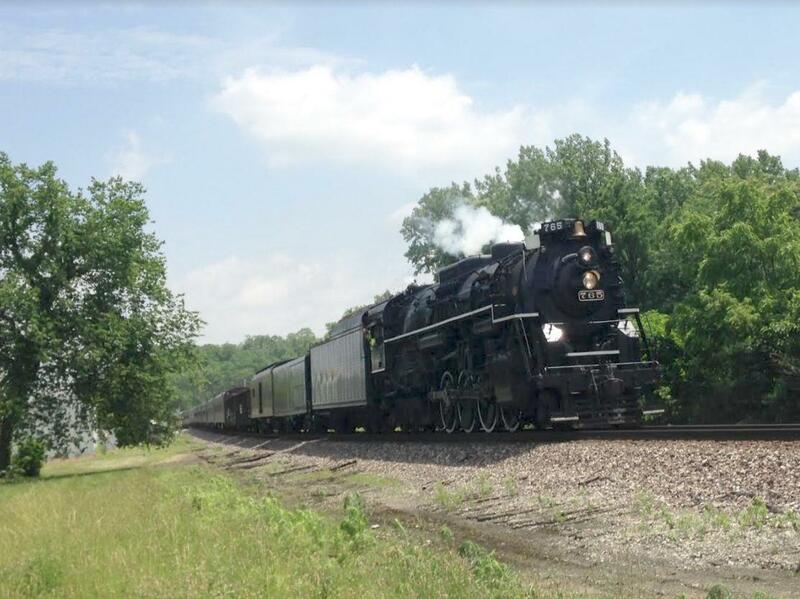 Perhaps the least likely restoration was Piedmont & Northern interurban #2102. 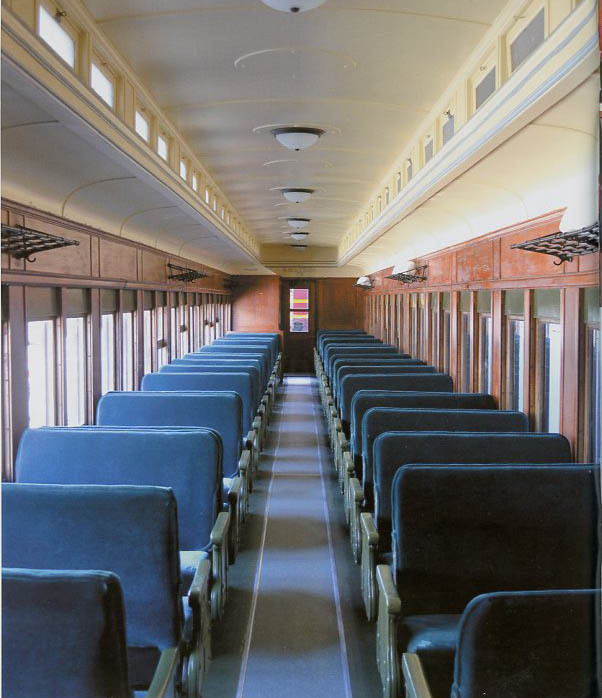 An unlikely survivor, it was depowered and used as an instruction car by the Seaboard Air Line. 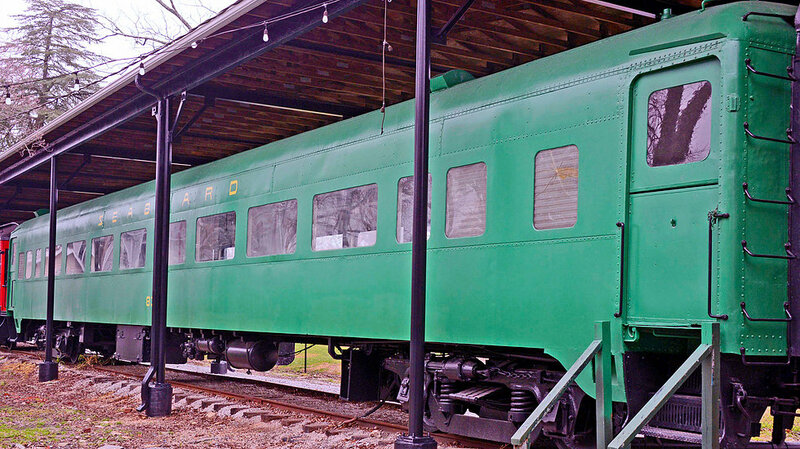 It now resides at the Greenwood Railroad Historical Center. 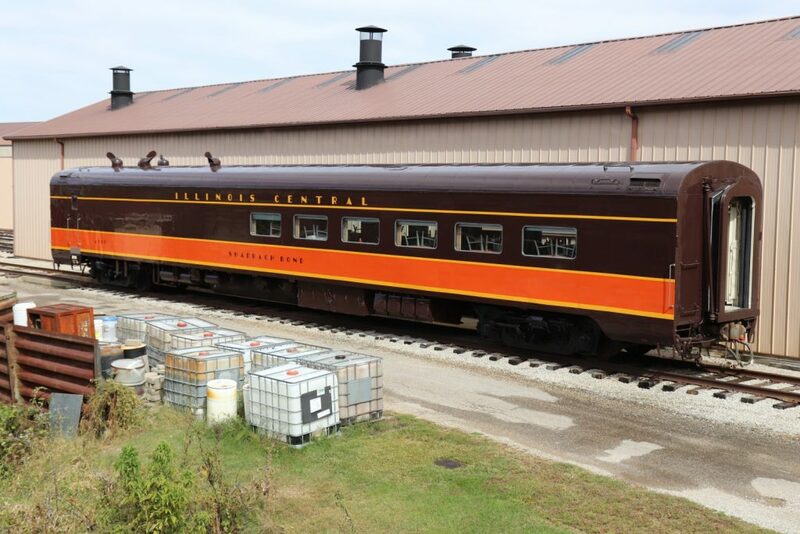 The Greenwood Railroad Historical Center has finished a major restoration initiative that last year included its Rockton & Rion 2-8-2 and this year Seaboard “American Flyer” lightweight coach #831 and Erie-Lackawanna dinner #746. 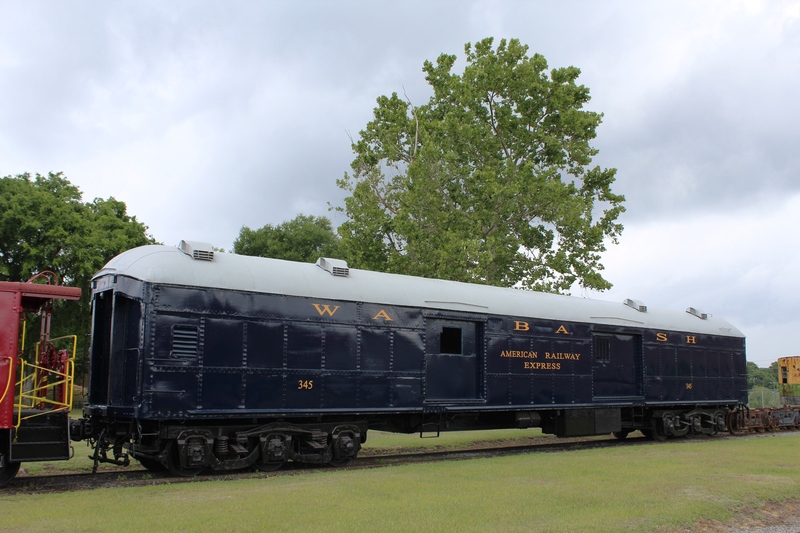 The Georgia State Railroad Museum finished Wabash baggage car #345 and Southern modernized heavyweight coach #1207. Speaking of diners, Illinois Central Shadrach Bond was outshopped by the Monticello Railway Museum. 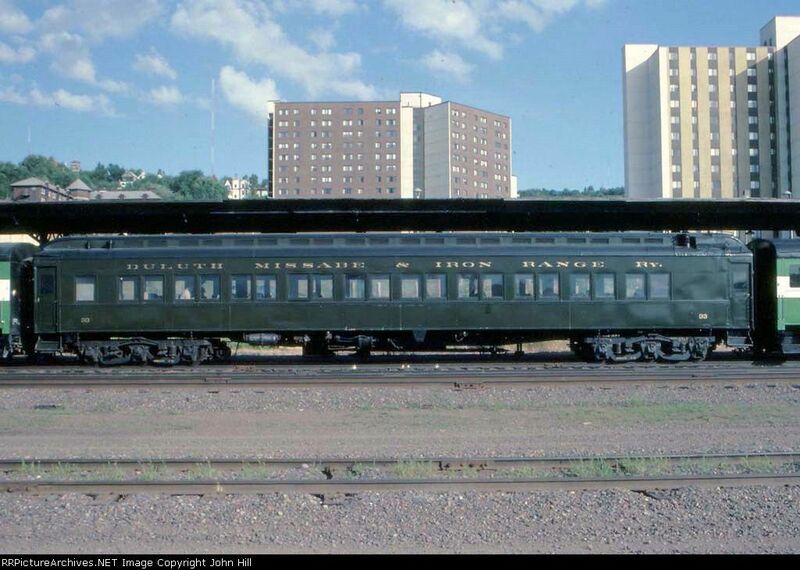 Lake Superior Railroad Museum restored Duluth, Missabe & Iron Range heavyweight coach #33. 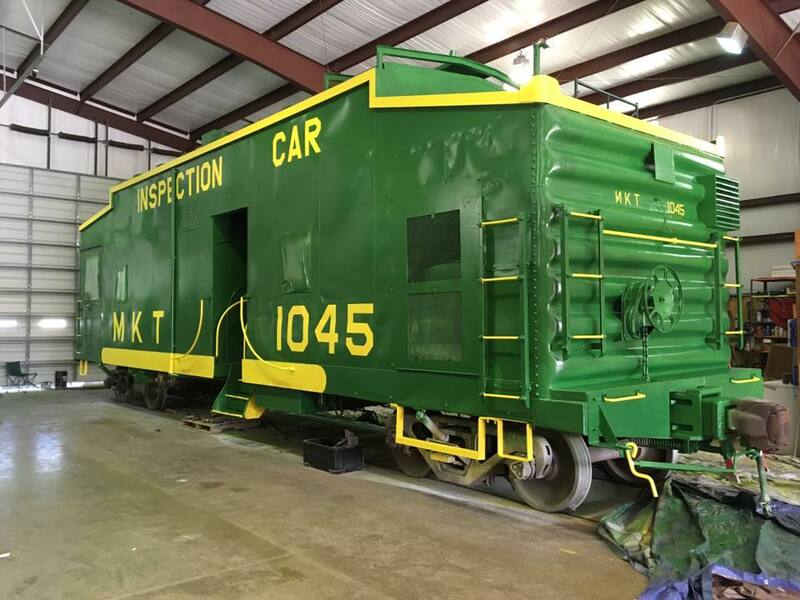 One of the more unusual passenger-carrying cars was the restoration of Missouri-Kansas-Texas inspection car #1054 by the Oklahoma Railway Museum. 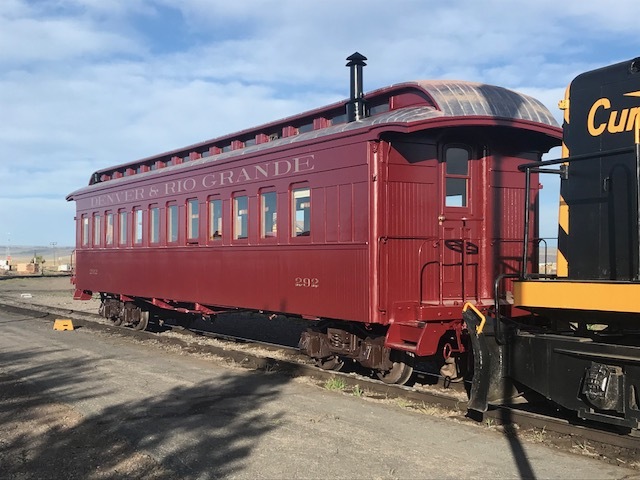 The Significant Achievement Award–Passenger Cars went to the Cumbres & Toltec for returning a maintenance of way car to its 1880’s origins as Denver & Rio Grande coach #292.